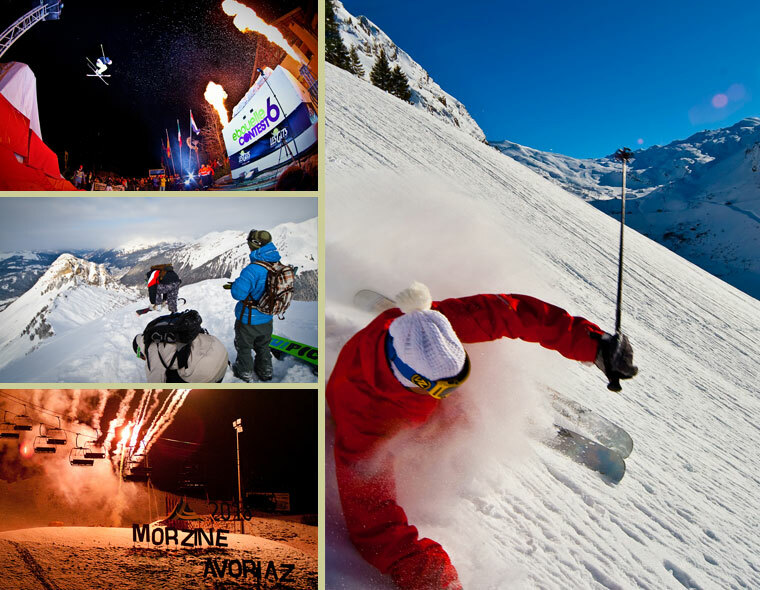 Winter time in Morzine is a fantastic experience. With Morzine at the hub of one of the world’s largest linked ski areas – Portes du Soleil – with 289 slopes, you are spoilt for choice. Les Portes du Soleil incorporates 12 resorts, in France and Switzerland, all accessible with one liftpass. 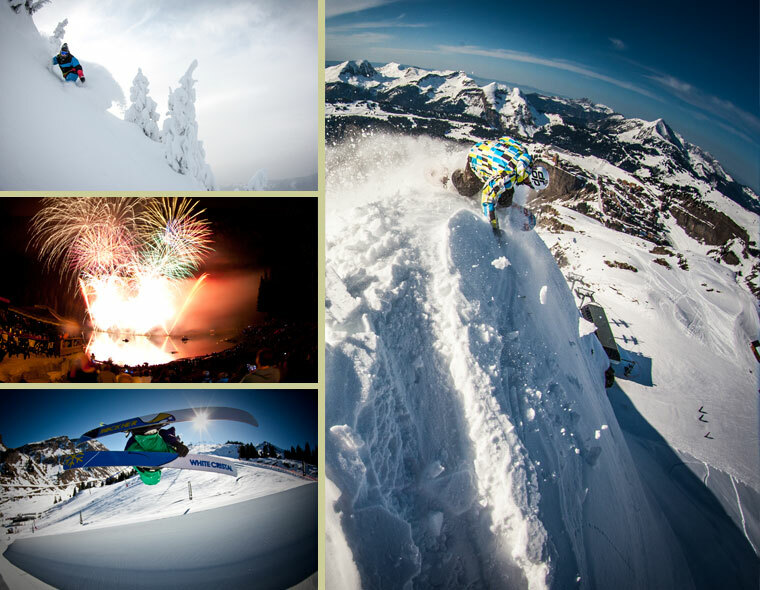 Every skill level is catered for here in the Portes du Soleil. 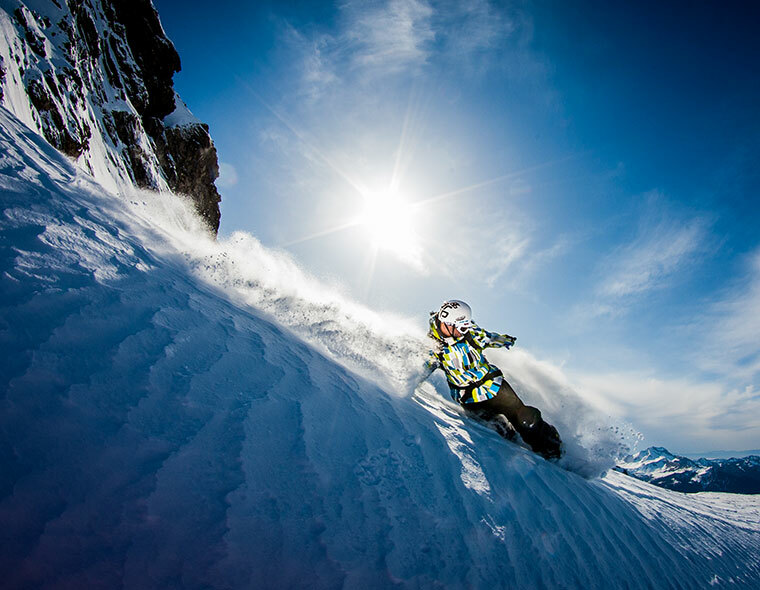 From entry-level beginner slopes with some excellent ski-schools, right up to the famous ‘Swiss Wall’ – the most challenging black run in Europe. The region has many fantastic off-piste runs for the powder-hounds (always take a guide).The area also hosts some of Europe’s best snowparks.